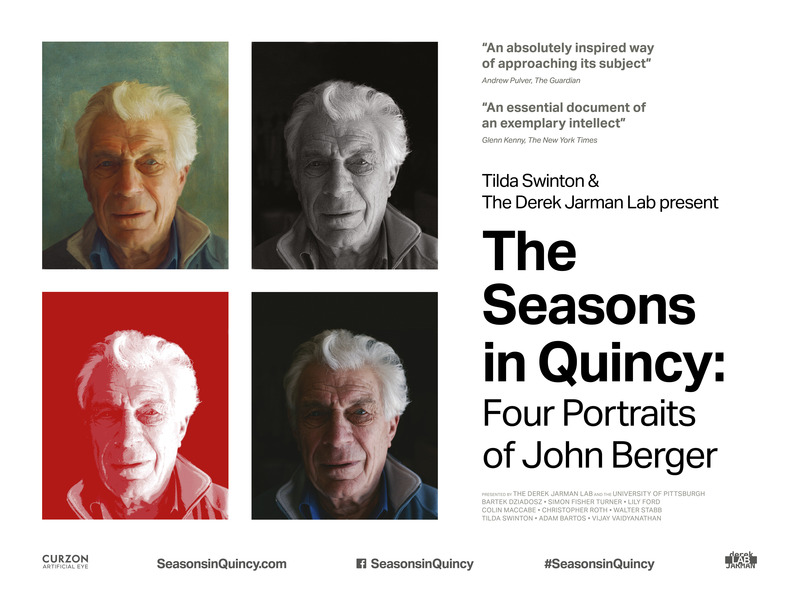 On 23 June The Seasons in Quincy: Four Portraits of John Berger, a film produced by Birkbeck’s Derek Jarman lab, will be released in the UK and Ireland, screening in cinemas in London, Glasgow, Manchester and Bristol, among others. It will also be available online via Curzon Home Cinema, and a DVD will come out in August. Lily Ford, Deputy Director of the Derek Jarman Lab and producer of the film, explains the significance of the film’s cinematic release for research-based film-making. The Seasons in Quincy is the first feature-length documentary to be produced by the Derek Jarman Lab, Birkbeck’s audiovisual hub, and was made by graduate students there (Lily Ford, Bartek Dziadosz and Walter Stabb) in collaboration with Tilda Swinton, Christopher Roth, Simon Fisher Turner and Colin MacCabe. The Seasons started out as a film-making exercise, and the open-endedness of the project as it evolved over several years allowed for a great degree of creative freedom and experiment. We were extremely lucky to have the goodwill of John Berger, and the close involvement of Tilda Swinton. We travelled to the Alps as a capsule crew, conducting our shoots as efficiently and unobtrusively as possible and without a script or fixed shotlist, then spent a long time editing each part of the film. It took two years to find the right edit for the first part of the film, ‘Ways of Listening’; we then used this to raise funds for three more chapters from the Silicon Valley Community Foundation and the Pannonia Foundation, via the University of Pittsburgh. 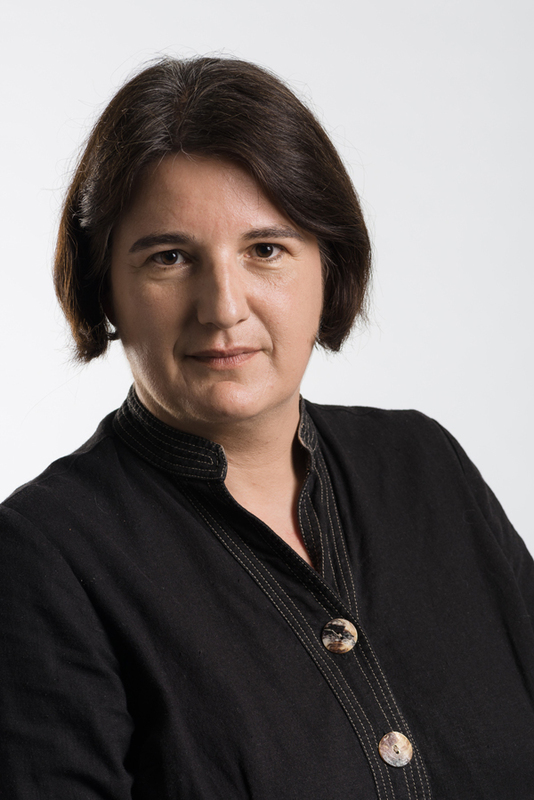 The nature of the funding, and our home within Birkbeck, enabled the Lab to give the process the necessary time, and to involve other Birkbeck students in filming, editing and disseminating the finished film. Over 2016 the film had a vigorous festivals run, and was distributed in the US and Canada, making us realise that there was a wider audience and some commercial potential for it. We were really delighted to get UK and Ireland distribution this year, both as recognition of the quality of the film, and to enable a broader public around the two countries to watch it on big and small screens. It is almost unprecedented for a British university to produce a feature film that is commercially viable; Birkbeck and the Derek Jarman Lab have done this. John Berger’s humanist commitment, accessible erudition and generosity of spirit is already well known, and it gives all of us great pleasure to have preserved this in the film, now that he is no longer with us. He was of course no stranger to the camera, and we were able to draw on his broadcast past in The Seasons; in this respect the film consists of many more than four portraits. The essayistic approach we took, a hallmark of the Lab’s modus operandi, makes the film very different from a classic biographical documentary and allows space for quite unique forms of engagement with Berger’s work. The critical reception of the film, as well as the warm audience response, confirms that it is a necessary and rewarding approach. It is this kind of filmmaking – collaborative, innovative and intellectually engaged – that a university-based organisation such as the Derek Jarman Lab can undertake. We continue to advocate for research-based filmmaking, reaching out to graduate students and faculty at Birkbeck and encouraging them to think with film. While digital video and online platforms have made the moving image a very accessible medium for research output, the success of The Seasons in Quincy shows there is also scope for more long-form and cinematic enterprises from within the academic environment.